The Museum reopened nearly a year ago now and we are still happily experimenting with the different things we can do in our new home. One of the big innovations was the QRator programme on our iPads, developed with the wonderful award-winning people in UCL Digital Humanities and UCL Centre for Advanced Spatial Analysis. …Hello Jack, welcome to the Nature London blog. 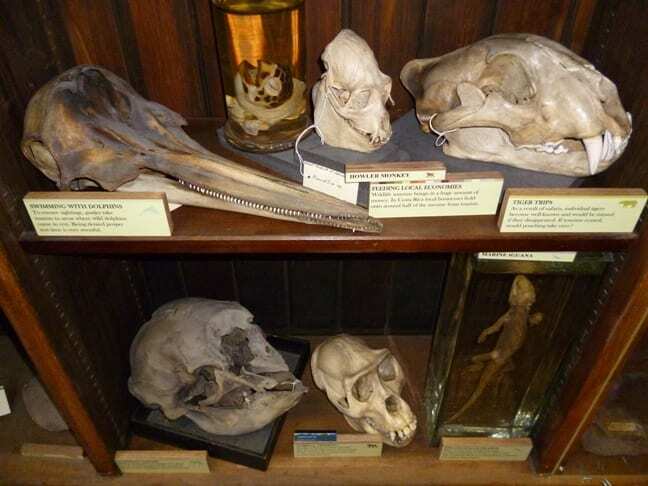 Can you tell us about the QRator project you’ve introduced to the Grant Museum? Is ecotourism an answer to local environmental and biodiversity conservation? Should we only be conserving things that have a potential human benefit? Should species like red squirrels be protected in England when they are common in Europe? This is the newest question we are asking in our QRator iPad displays. Should we clone extinct animals? …is the latest question we are asking on our iPad displays. So far many living species have been cloned, for various reasons (just to see if we can and replacing lost pets being two of them. Resurrecting extinct species in this way has also been attempted, with very limited success. The question is, are they gone for good? 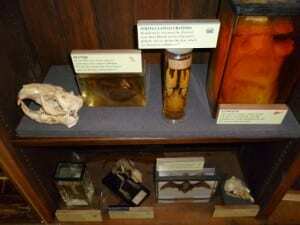 Can we lie about what a specimen is or where it came from? Would it make a difference to you if we deliberately mis-labelled a specimen? 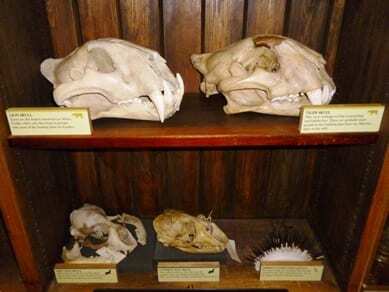 If we wrote interesting factual labels about common seals, but used a grey seal skull in the display, would you care if you found out? The facts would still be true. What if we said the specimen was from Britain when the specimen actually came from Denmark? Much of human society involves domesticated animals, from food and transport to pets and clothes. Is it wrong to breed individuals together to select for desirable traits? Should we be interfering in evolution? Does it matter what the reason is? Many domesticated animals are now unable to survive without human intervention. If domestication is unnatural, is it wrong? This is the newest question we are asking our (online and actual) visitors as part of the QRator project, whose main presence is on the iPads in the Museum. Wild boar are dangerous to hunt. However, in their domestic form, they provide a valuable source of food. Dairy cows are selectively bred to produce as much milk as possible despite subsequent health problems. Pekingese dogs can’t breathe properly and subsequently overheat due to their flattened faces, which are selectively bred for aesthetic reasons. White tigers can only be produced in sufficient numbers for zoos by inbreeding. This causes serious defects and 80% infant mortality. What do you think? Get involved in the conversation on the QRator website, and come and visit to see the display for yourself. 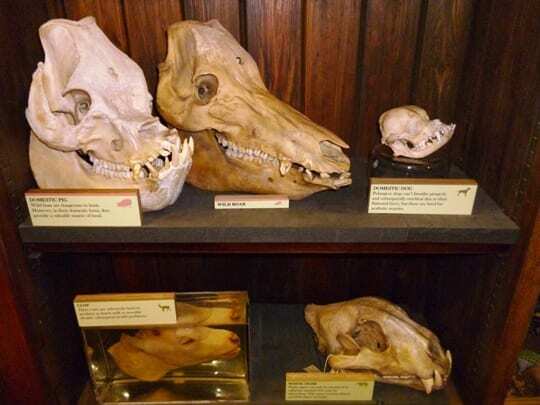 As visitors to the Museum will know, we have a load of iPads (we were only the second museum in the world to incorporate them into displays) asking our visitors to engage in some controversial or complicated conversations that we are genuinely interested in the answer to. These conversations can all also be found and joined online at www.qrator.org. 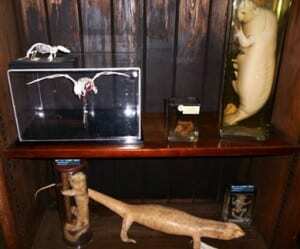 Do you find skeletons, taxidermy or specimens in fluid more interesting? 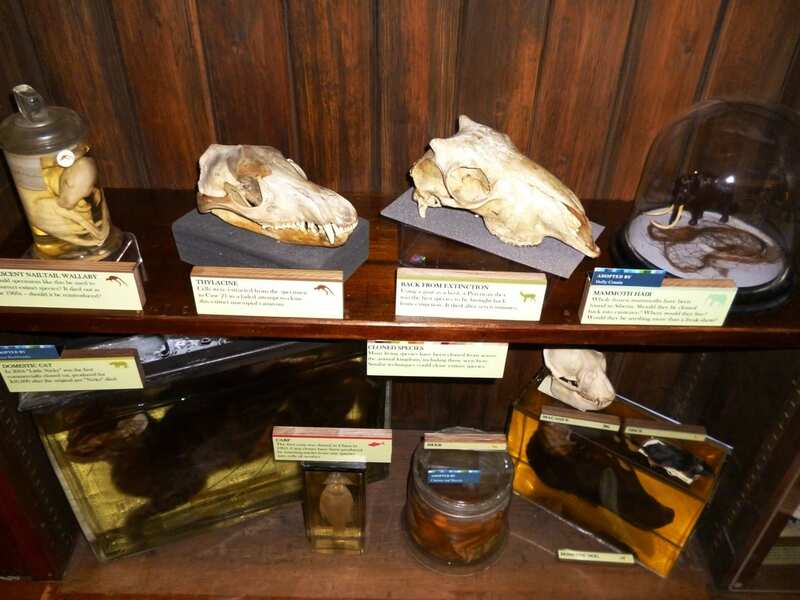 When we design our displays, we have to decide what type of specimen should tell the story we want to tell. 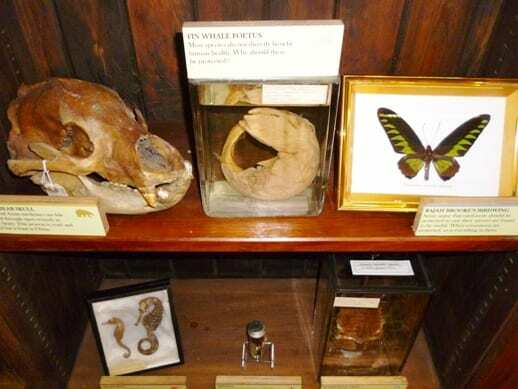 Should it be a skeleton, a taxidermy mount, or something preserved in a jar? How does your interest differ between them? Does each option mean something different to you? So what do you think? Get involved in this conversation on the QRator site, or on your next visit. You can also download the free Android and iPhone app “Tales of Things” and find the conversations there. The whole QRator project is a ground-breaking process of visitor engagement, run in partnership with the wonderful UCL Digital Humanities and UCL Centre for Advanced Spatial Analysis.